Could it be true? 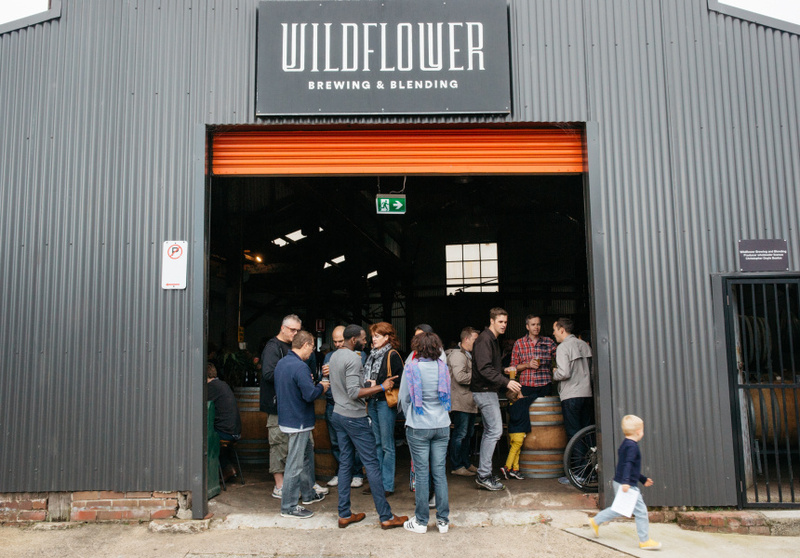 According to Marrickville brewery Wildflower, no modern-day commercial beer has been made entirely of ingredients sourced from New South Wales ¬– until now. 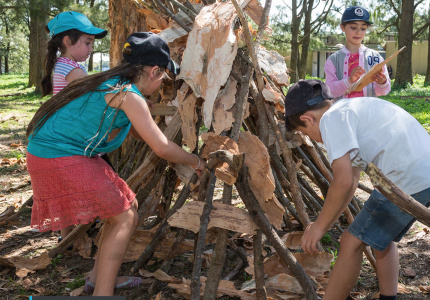 Waratah “Wild Ale” is the first of its kind and will make its debut at Sydney Beer Week, as well as be the centrepiece of a tech talk by the team at Wildflower and friends at the Marrickville brewery. Made in collaboration with Ryefield Hops (Bemboka, NSW), Voyager Craft Malt (Whitton, NSW), and Batch Brewing Co (Sydney, NSW), Wildlfower’s Waratah is fermented with native yeast. 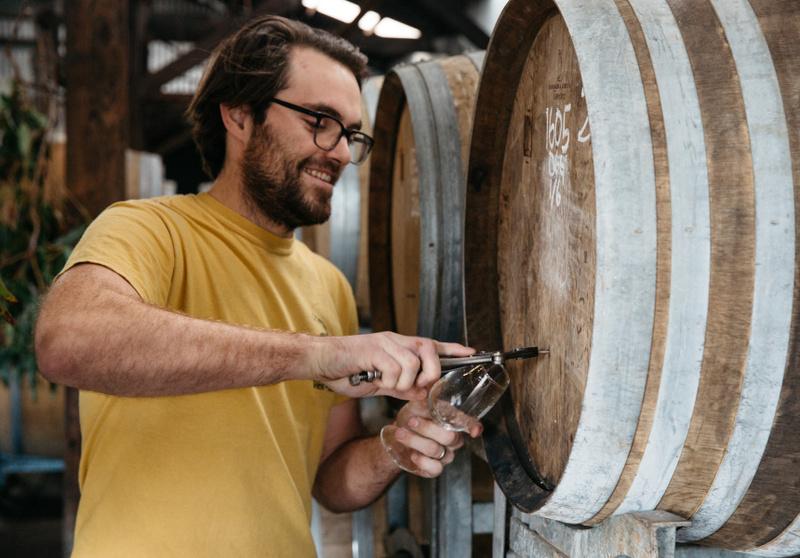 It’s “a collection of microbes we wrangled from the wild in New South Wales,” says Topher Boehm, Wildflower head brewer. On the morning of October 21 during Sydney Beer Week, experts from Wildflower, Batch, Ryefield Hops and Voyager will run through a complete look at the ingredients and process that went into Waratah as part of a series of tech talks aimed at both private and professional brewers. Discussion points will include working with barrels and extending aging for brewing; roasting grains at home; and practical tips on recipe development. With the talks beginning at 8am and running through until 2pm, roasters from Two Chaps will be on hand to provide coffee and pastries. Entry is free. 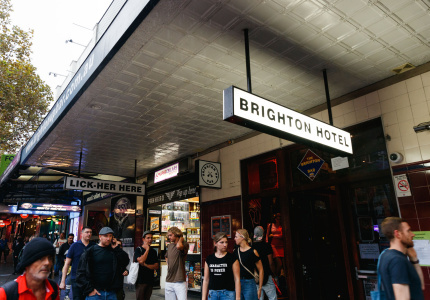 This article is produced by Broadsheet in partnership with Sydney Beer Week. 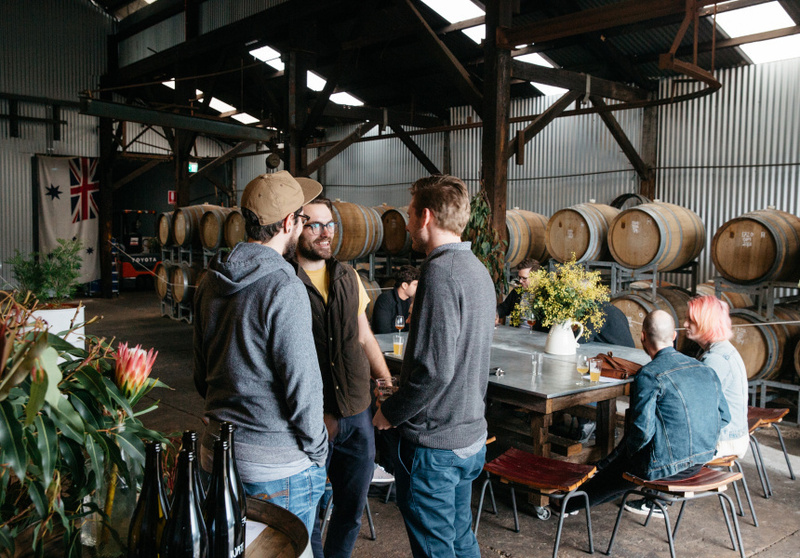 Sydney Beer Week runs from October 20–29 at various locations around Sydney.